What Is Outpatient (OP) Rehab? 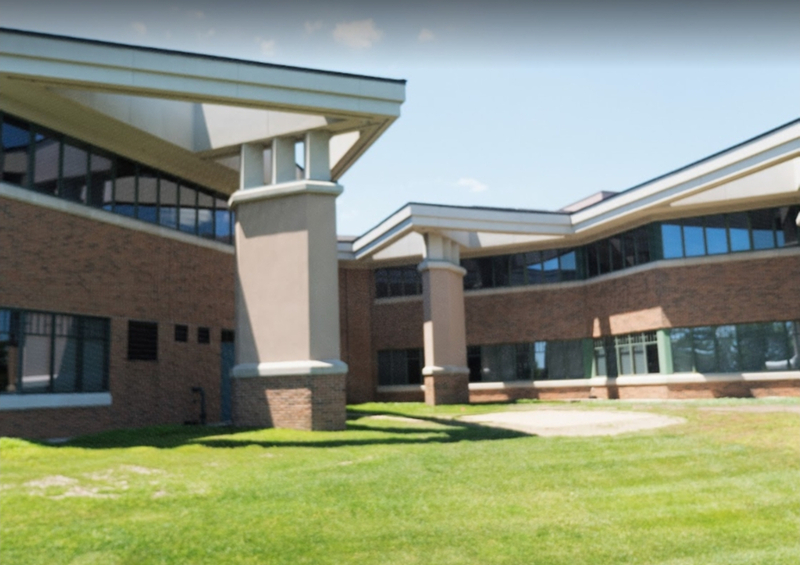 Outpatient drug and alcohol rehab allows patients to live at home and travel to a facility like The Recovery Village Columbus for scheduled medical treatment or psychiatric counseling. As part of a full continuum of care, OP rehab would follow inpatient, partial hospitalization or intensive outpatient care, but every recovery situation varies. With this program, you can begin to utilize the healthy coping skills from previous treatment levels into your daily life for greater autonomy and independence. Outpatient rehab helps you work toward recovery while you maintain much of your daily life. It is a non-residential, less-monitored form of treatment that will keep you accountable for continued growth and sobriety. Whether your struggle is with drugs or alcohol, outpatient addiction treatment could be your path back to health. Who Needs Outpatient Addiction Treatment? You suffer from a long-term or severe addiction. You’ve been to rehab before but haven’t followed through with it. Your home environment is unstable or not conducive to recovery. You have a complex, co-occurring disorder along with your addiction. In the continuum of recovery care, outpatient programs provide the highest degree of autonomy — and the greatest level of responsibility. Patients live at home and commute to a treatment center like The Recovery Village several times per week for therapy sessions. By attending outpatient addiction treatment after residential treatment, clients are able to go back to school or work, utilizing their newfound coping skills in daily life. Outpatient treatment helps people process their successes, and explore their continued concerns and fears. After completing the initial treatment levels, those in recovery are the most vulnerable to relapse for the first 1–3 months outside of medical care. For this reason, outpatient rehab at The Recovery Village Columbus can last up to three months, but is tailored to each patient’s unique needs. Outpatient rehab is meant to transition patients from residential treatment to everyday sober living. As such, there are two types of outpatient addiction treatments for substance abuse: acute and flexible. With experience across the Greater Ohio area and beyond, the team of treatment specialists at The Recovery Village Columbus will help you determine which mode of care fits your needs. In acute outpatient care, those who need intensive support on their way to independent living will spend the majority of the day working on a personalized treatment at a recovery center. With flexible care, patients can choose — and will be held accountable to — their appointments and fill their own schedule. Mobility – You can maintain commitments to family and work, and meet any other personal obligations at your discretion. Privacy – Due to infrequent travel, you will not likely have to disclose to employers, neighbors or friends that you are in treatment. Self-monitoring – Being out and about during most of the day requires you to hold yourself accountable in avoiding familiar environmental triggers. Collective support – You will be encouraged to pursue outside support such as 12-step groups like Alcoholics Anonymous and Narcotics Anonymous. While attending outpatient rehab, many individuals remain immersed in their daily life and responsibilities, including keeping a job and tending to their family’s needs. This kind of care involves scheduled part-time therapy sessions at The Recovery Village Columbus. For those with a fairly mild drug or alcohol problem, weekly appointments may suffice, while those with more deeply rooted addictions may opt for daily therapy. Regardless of frequency and intensity of treatment, outpatient rehab does not require full-time facility residence. Why Participate in an Outpatient Program? You have a mild or relatively new addiction. Less intensive than inpatient or partial hospitalization programs, an outpatient treatment regimen may be a sufficient form of care if you do not require acute care to recover. You cannot commit to residential treatment. At The Recovery Village, we understand travel to and an extended stay in the Greater Ohio area may not be realistic for you. Our outpatient intake specialists will work to accommodate your needs and tailor a treatment program that fits your schedule. You are in control of your recovery and do not need intensive support. The most autonomous form of care, outpatient drug and alcohol rehab is ideal for those who have completed more intensive levels of care, are in good health and who maintain a successful life outside of treatment. As with any drug or alcohol rehab, the ultimate goal is to maintain a sustainable, healthy life. The Recovery Village specialists will work with you as often as you like, or as little as you desire, as your autonomy grows. Outpatient Rehab gets you one step closer to total independence from therapy and treatment, and if you’re committed, you may be well on your way to an aftercare strategy with minimal support. You deserve to find recovery. Now is the time to seek help. Call us today.